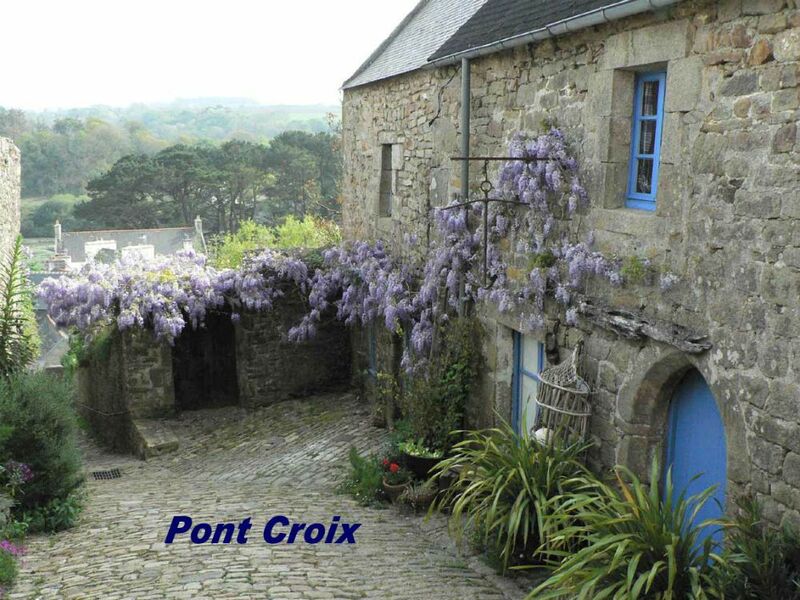 On the road to Pointe du Raz, between Douarnenez and Audierne, Pont-Croix is not a place for a fleeting visit: you have to take your time and explore it fully! 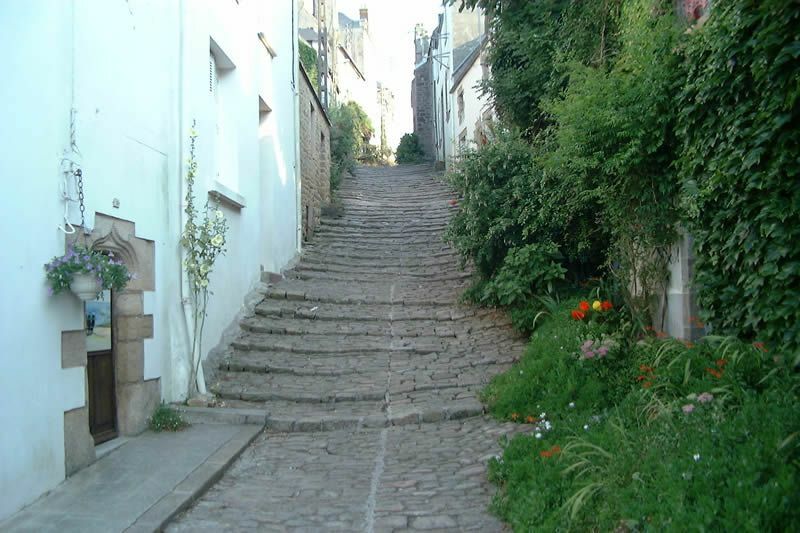 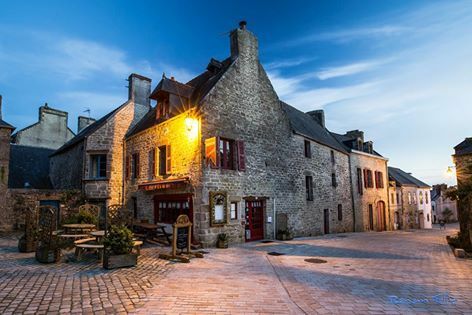 Taking you back in time, the town is a little piece of the Middle Ages which has come down to us completely unscathed by the ravages of time. 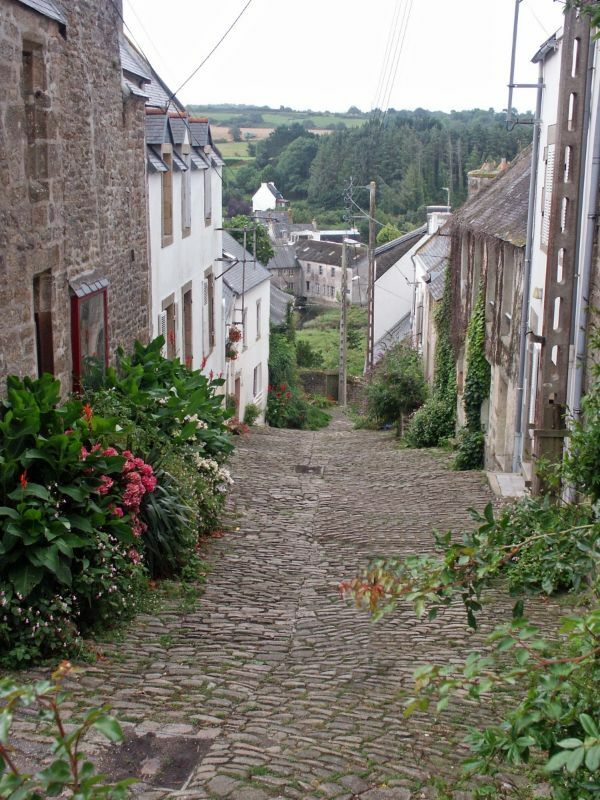 Pont-Croix is perched on a hillside, at the bottom of the Ria du Goyen.